Was your last marketing campaign a bit rocky? Did you ever find yourself thinking, "Uh oh, Houston we have a problem" at any point? 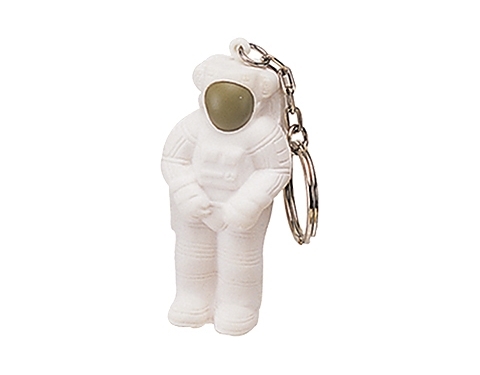 Launch your next marketing campaign into your customers' lives and ensure it's a successful one with these astronaut keychain stress relievers.